Start taking classes at Body Mind Yoga and other studios! Radiating love by offering an affordable way to enjoy the many benefits that Body Mind Yoga has to offer! They believe that yoga is an unbeatable well-rounded workout and a perfect way to achieve a happy, healthy body and mind. Their approach to yoga combines a welcoming atmosphere with a contemporary upbeat studio that promotes health and mindfulness. Set to invigorating music, their classes will be accessible by all. No matter your flexibility, physical level, or experience, Body Mind Hot Yoga has options to accommodate everyone. Through their many class options, you will have the opportunity to challenge, tone, detoxify and sculpt, as well as relieve stress, negativity and anxiety from the mind. Wear comfortable workout clothes that allow for a full range of motion. Form fitting clothing is best because it allows the instructors to look at form and help you adjust posture. 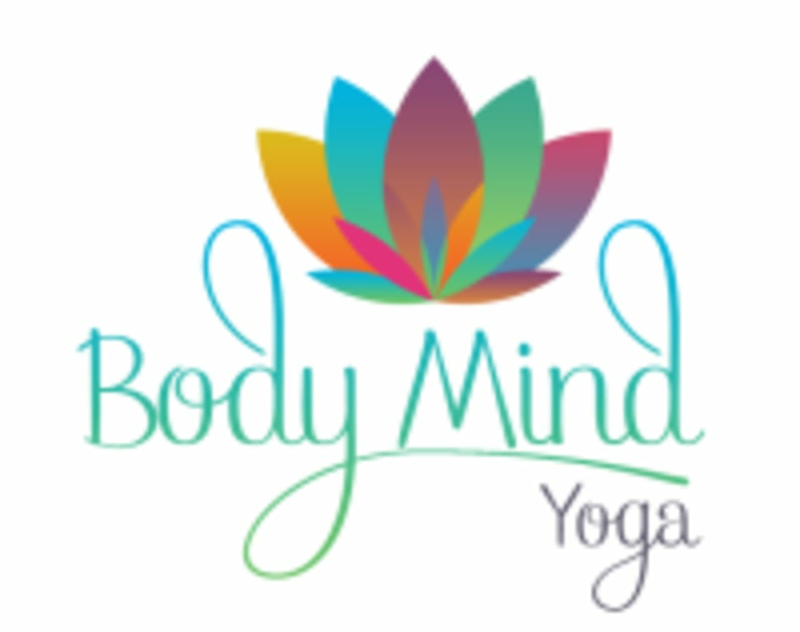 Body Mind Yoga is located at 34 East 33rd Street in Edmond, OK 73013.
great class very creative flow! This class left me very sweaty, which is great, but I didn't have a towel so I couldn't get grip on my mat and practice. I also find facing the mirror very distracting. This class is mislabeled. It is two classes: a 30 min HIIT class and a 1 hour flow. I have been to three classes at this studio and find it hard to understand their mission. I find it confusing how they pick and choose which parts of yoga sutra to follow. I am grateful to be a part of their class, but it is not a Kula I wish to join long-term.